Lemonade is considered beneficial for health. But it can prove harmful in many diseases. Kidney & Liver Problem: It contains oxalates crystal, which deposits and absorbs calcium. It might create kidney stone. Bone: The more consumption of lemonade removes urine. The calcium comes out with urine therefore, bone becomes weak. Acidity: Lemonade is acidic. 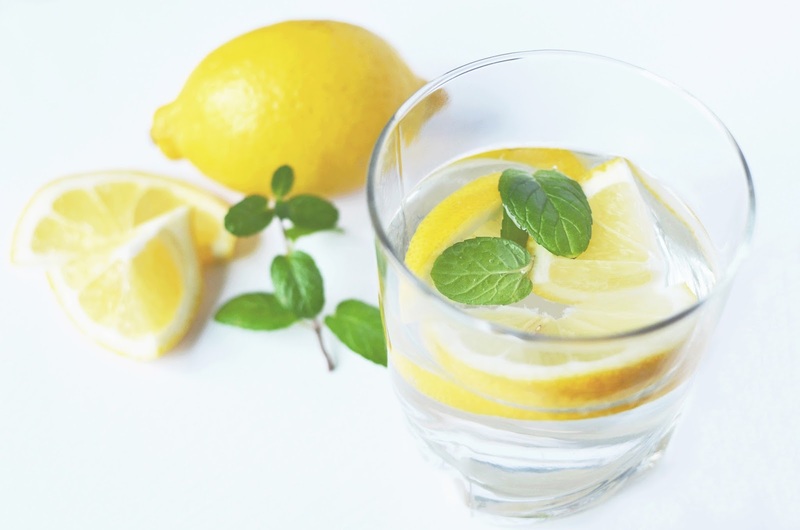 The more consumption of lemonade creates acidity, hurt burn and acid reflux ion problem. Stomach Ulcer: The acidic quality of lemonade affect peptic ulcer. One might face irritation and pain. Toothache: The more consumption of lemonade weakens the enamel. Teeth might break and the sensitivity of teeth might increases. Urine Problem: The more consumption of lemonade increase urination. This increases urine related problem. Cough-bile: Lemonade increases cough and bile. This problem might increases due to drinking lemonade.